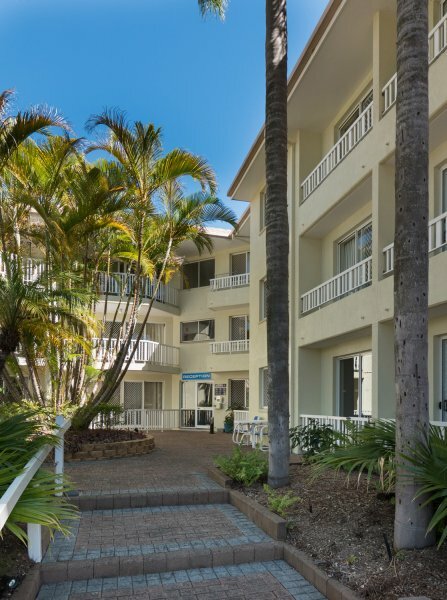 At Surfers Tradewinds, we aim to make your fantasy beach holiday both relaxing and exciting. 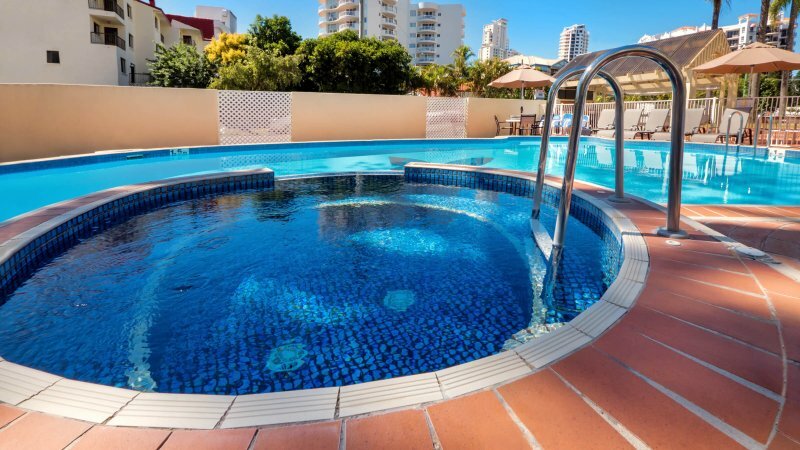 Our holiday apartments Surfers Paradise are designed so you can unwind, rejuvenate, and simply take pleasure in our many recreational and relaxation facilities. 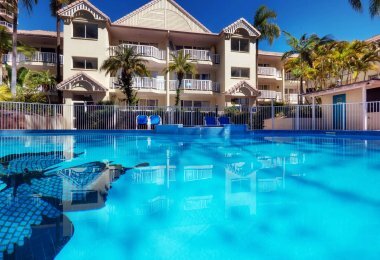 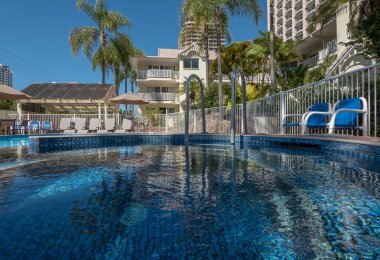 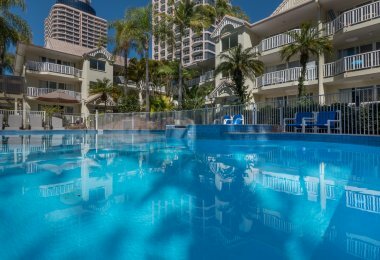 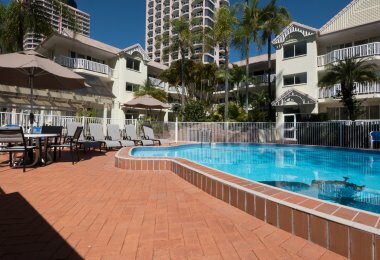 The sparkling swimming pool of our Gold Coast family apartments offers hours of lazing around with the family or friends. 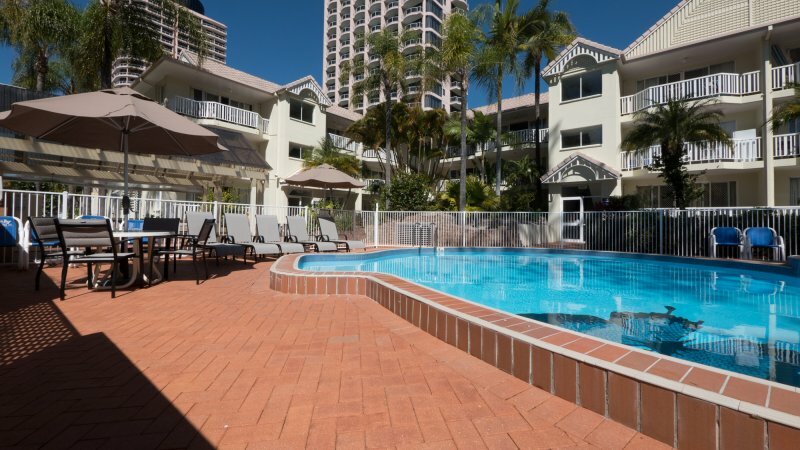 Enjoy the invigorating effects of the heated spa at our Surfers Paradise family accommodation. 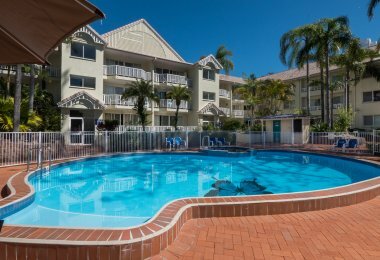 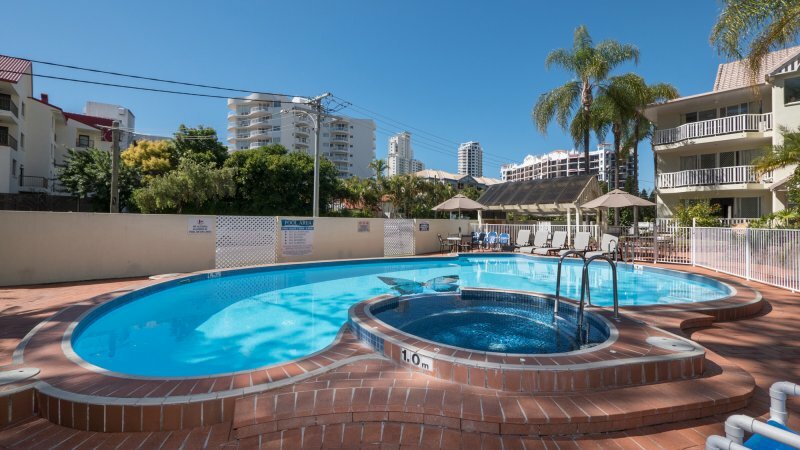 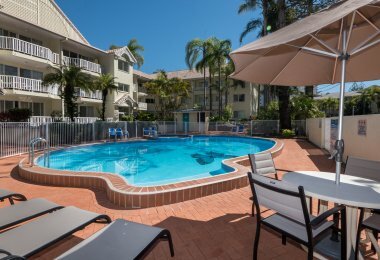 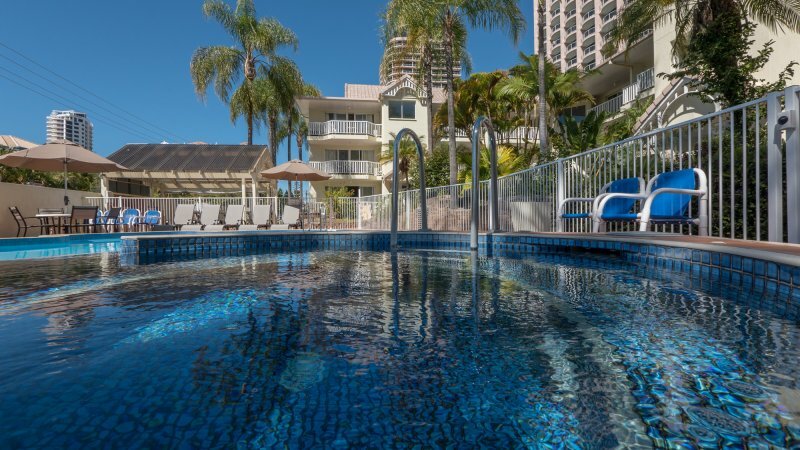 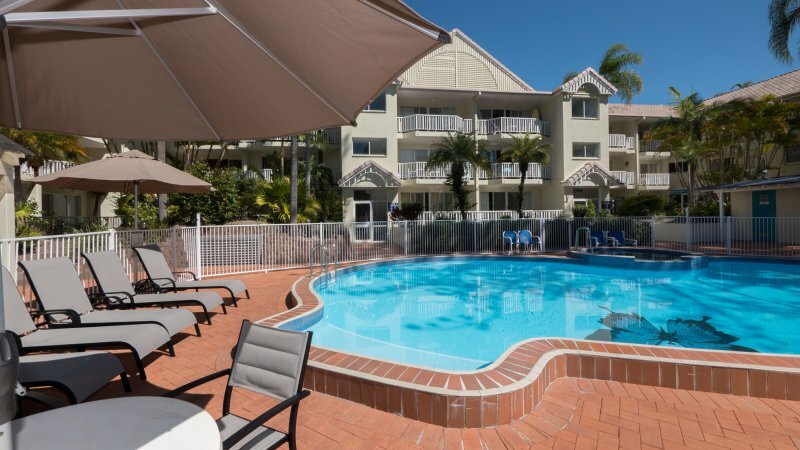 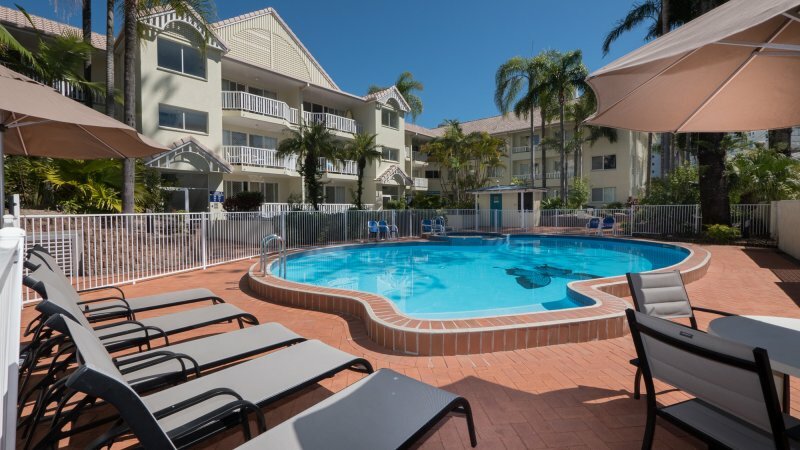 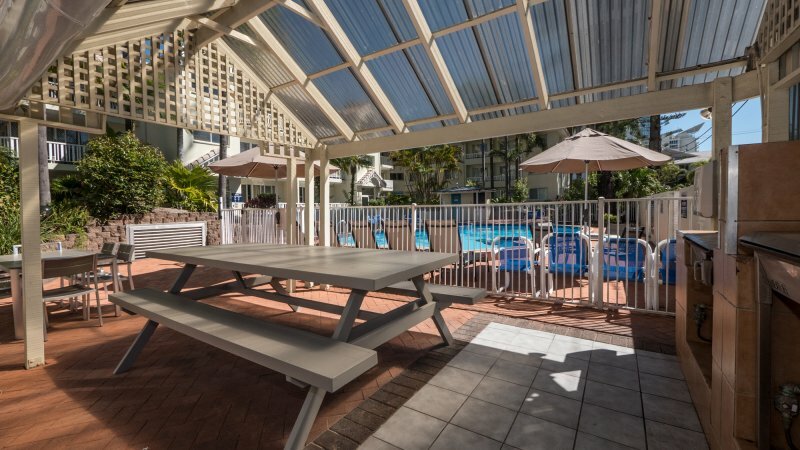 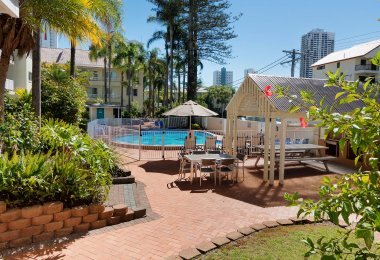 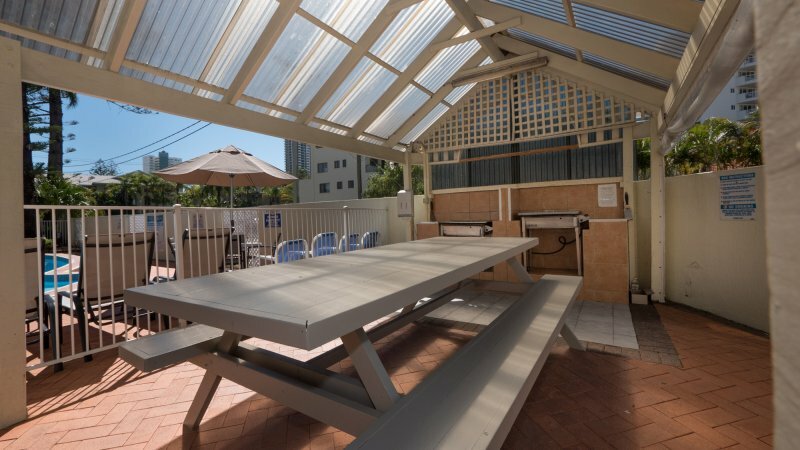 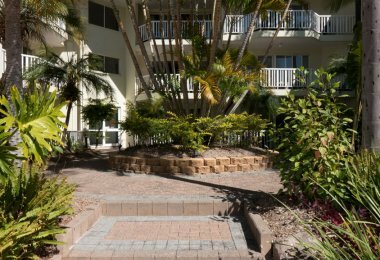 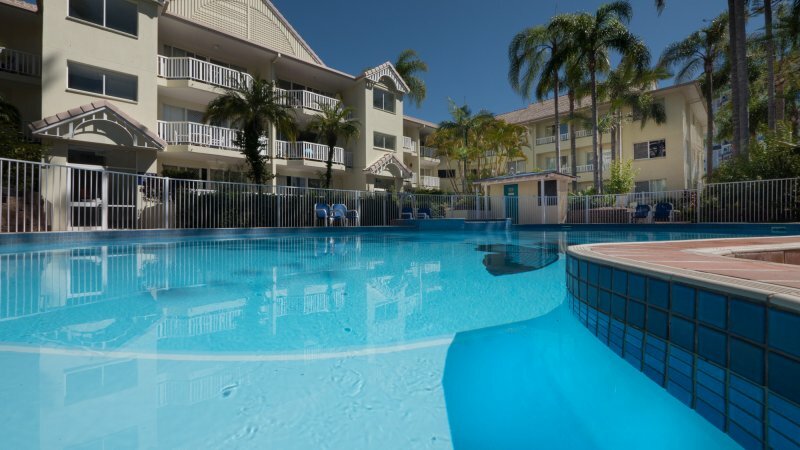 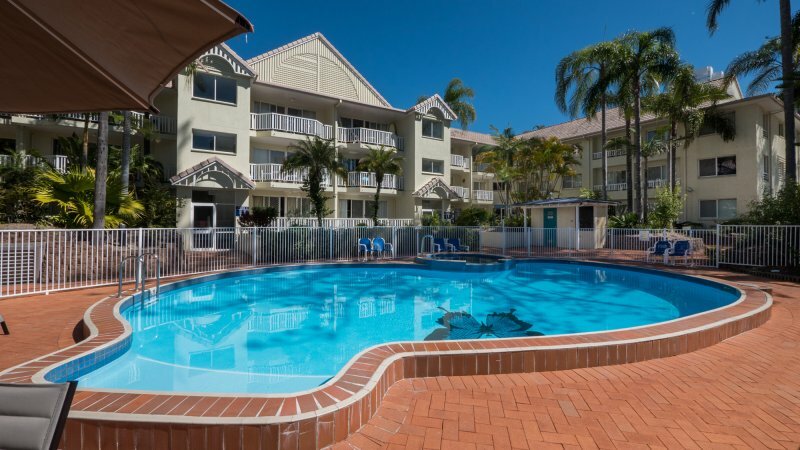 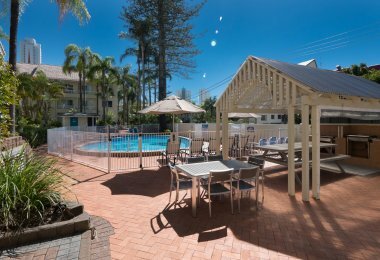 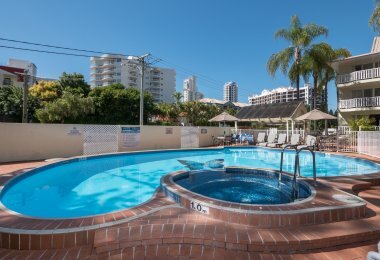 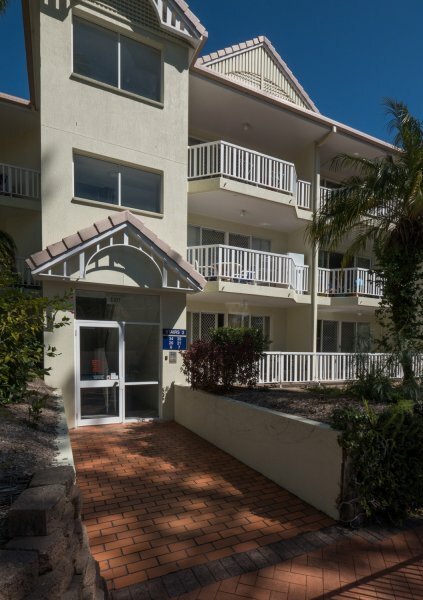 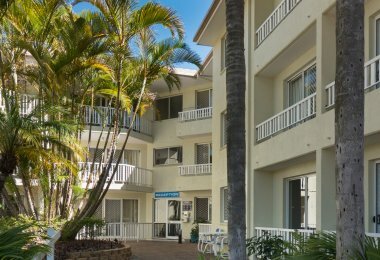 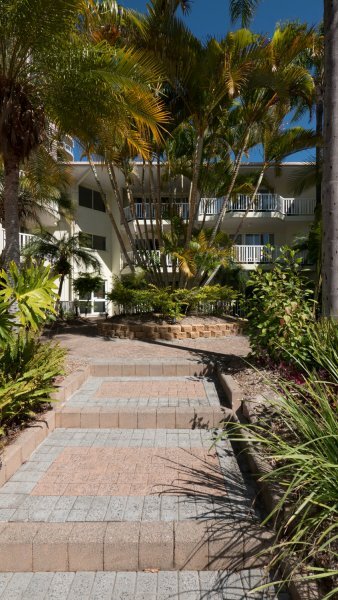 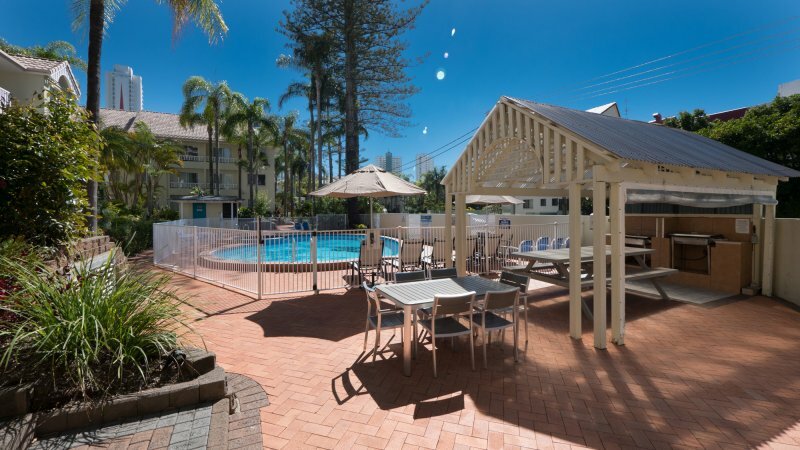 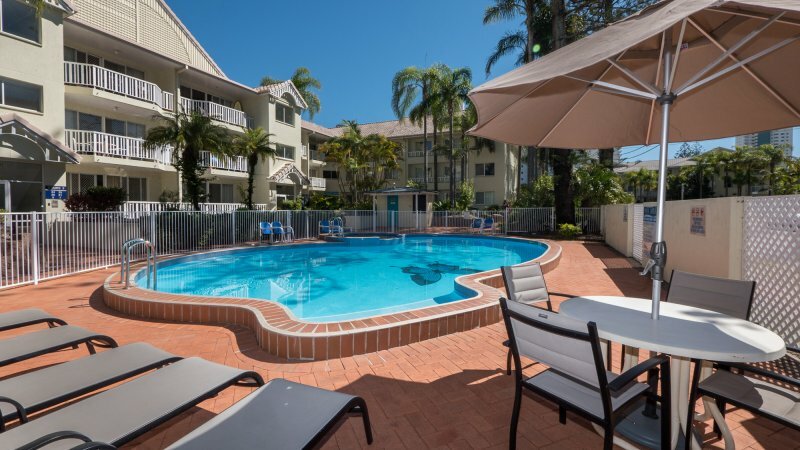 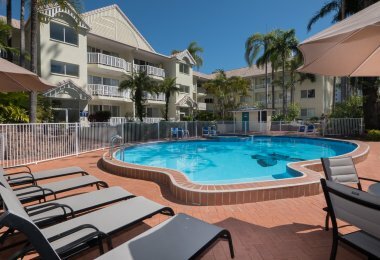 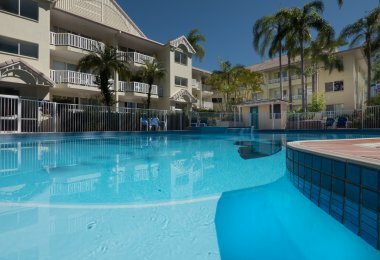 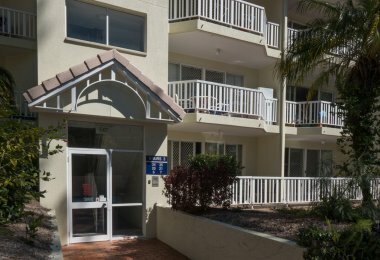 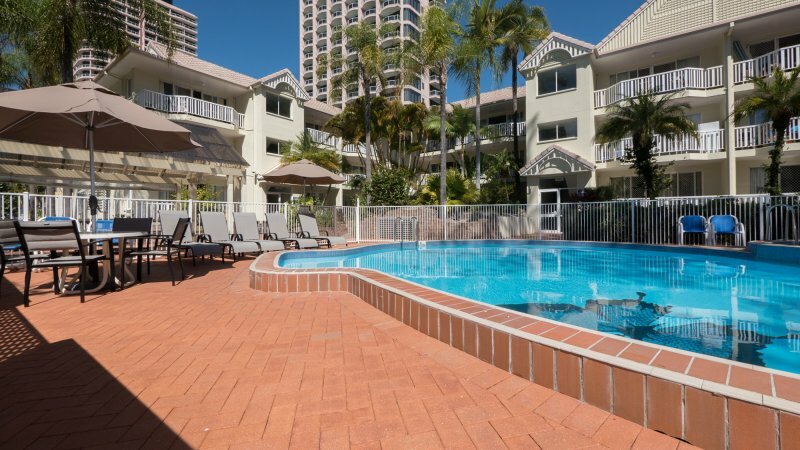 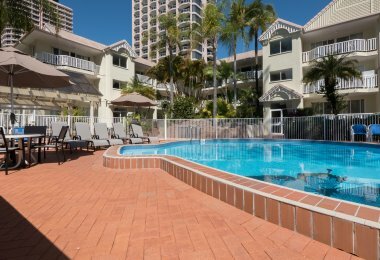 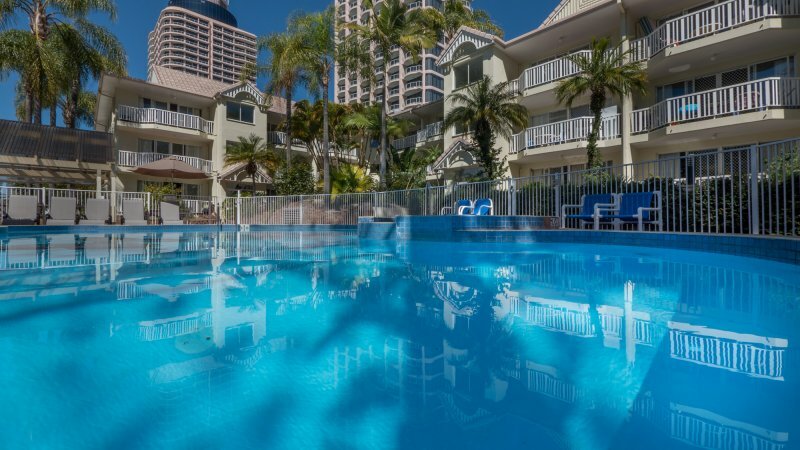 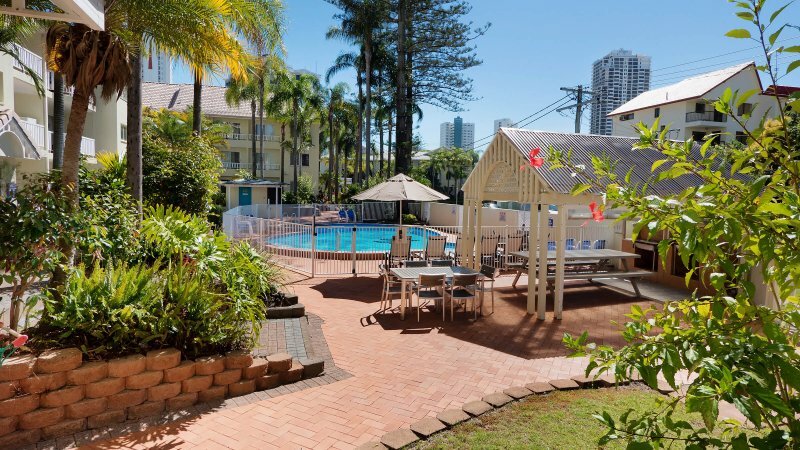 Our Surfers Paradise apartment accommodation provides a BBQ area, where you can take relax and cook a leisurely dinner . 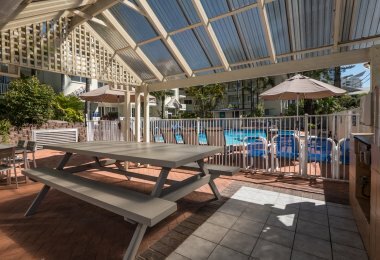 Nestled in lush and dreamy tropical gardens, the barbecue area is the perfect setting to unwind after a funfilled day. 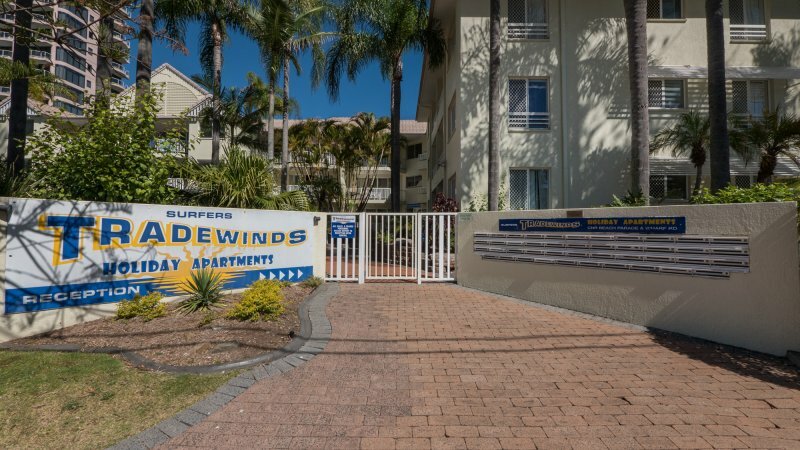 Surfers Tradewinds also provide the most relaxing in-room massage services to get those tense muscles ready for the beach and the excitement of Surfers Paradise. 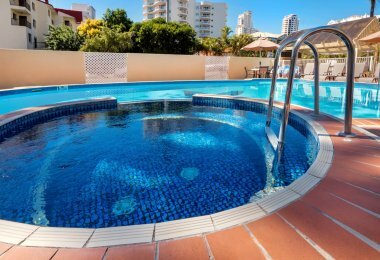 We also provide a restaurant delivery service so you can savor your favorite dishes without the need to go anywhere after your soothing massage. 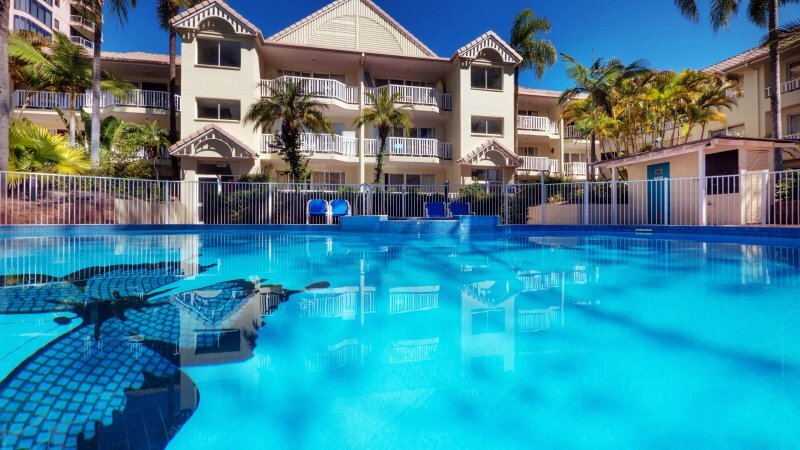 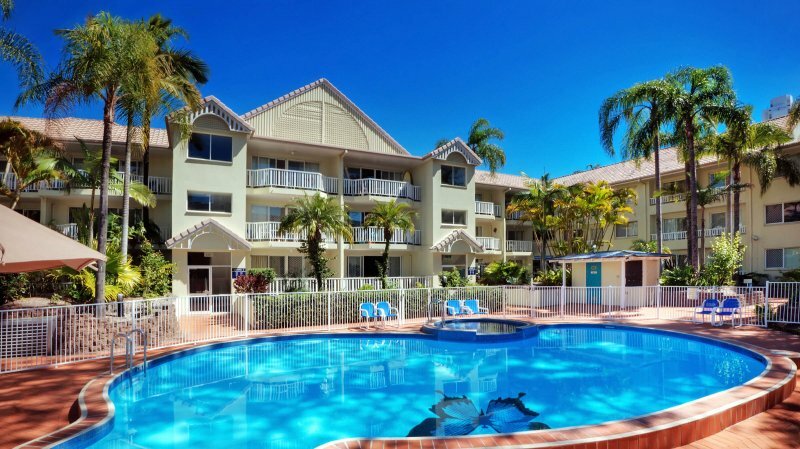 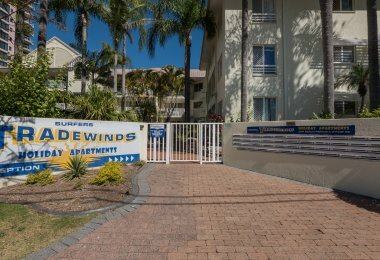 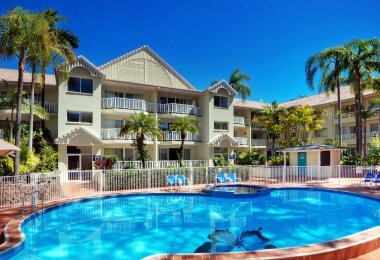 It is a source of pride and fulfillment for the Surfers Tradewinds to make your Gold Coast holiday satisfying and enjoyable. 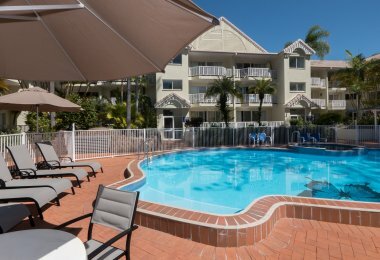 Our on-site managers will only be too happy to assist you should you need anything. 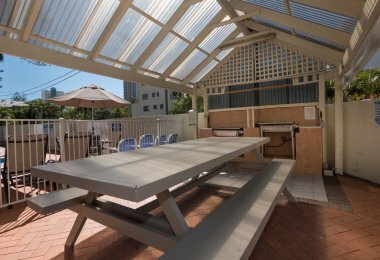 Holiday equipment like porta cots, beach towels, body boards, rollaway beds, high chairs, stollers, DVD players, and stereo systems are available for hire.